We support catch and release. Our aim is to keep all parties safe and prevent any further issues from arising, by being Professional, Punctual and Courteous at all times. Does your building have a pigeon problem? Many property owners do not realise their building has a feral pigeon problem. 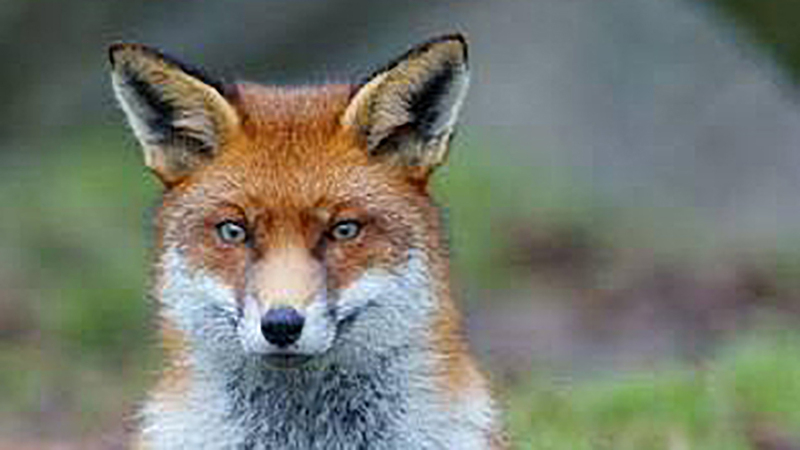 Do you have a fox problem on your property? Wild dogs harassing your livestock? Wild dogs eat a variety of domestic animals including sheep, cattle, and goats. Feral Goats running a muck? Feral goats have a major effect on native vegetation through soil damage and overgrazing of native herbs, grasses, shrubs, and trees. Feral Pigs causing you trouble? They can cause significant damage in agricultural areas. They prey on newborn lambs, compete with livestock for pasture and can damage infrastructures such as fencing and water facilities. Read more to find out some tips for the homeowner that will increase the effectiveness of a flea treatment. Possums in your roof or yard? Our buildings and in particular our roof voids provide warmth, shelter, moisture and close access to food sources for possums. 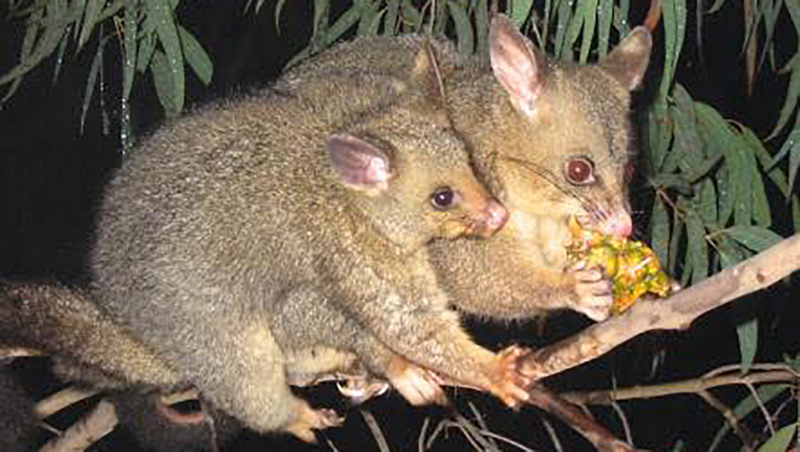 Possums are protected in Australia and there are very strict guidelines in place regarding what can and can’t be done. Ants taking over your building? Rabbits causing damage or burrowing in your yard? Wild rabbits are a serious pest and invasive species in Australia causing millions of dollars of damage to crops. Are rats or mice infesting your home or business? Our buildings & homes are ideal for rats and mice because they provide food, water, warmth, and shelter. For these reasons, you may notice rats and mice inside buildings more in the cooler months. Does your home or business need Bird Control? Our homes & buildings provide warmth, shelter, moisture and food for birds. The most common complaints are birds nesting in roof voids and bird mites, which travel from the bird to us. 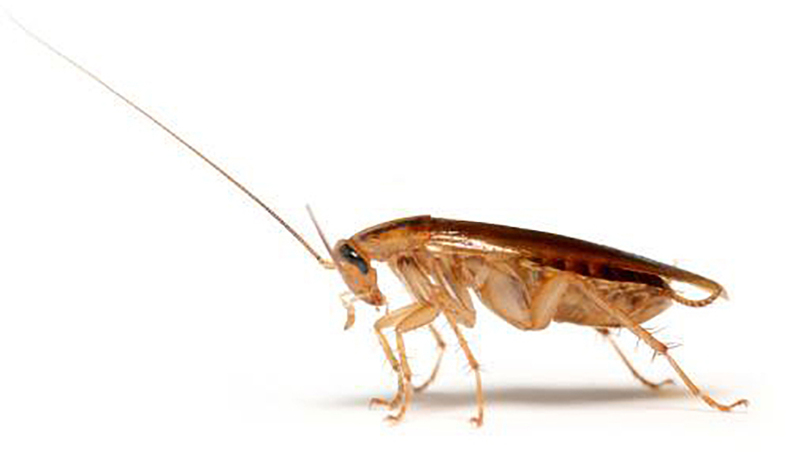 The places where we live & work are ideal for cockroaches because they provide food, water, warmth, and shelter. You will likely have a problem with the prolific German Cockroach. Reliable & professional pest control servicing Newcastle, Port Stephens, lake Macquarie, Lower and Upper Hunter Valley, Central Coast & Great Lakes Areas. The places where we live & work are ideal for cockroaches because they provide food, water, warmth, and shelter. We support catch and release. Our aim is to keep all parties safe and prevent any further issues from arising, by beingProfessional, Punctual and Courteous at all times. Feral activity has a dramatic effect on native wildlife populations, farms, crops, native fauna, watercourses and swamps. 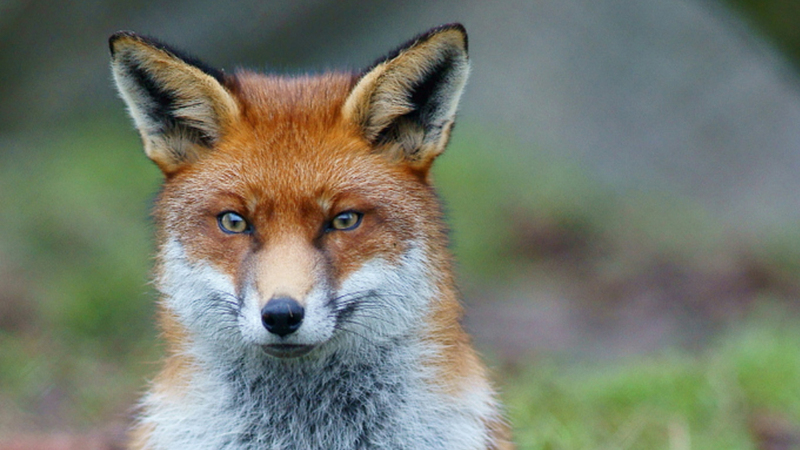 Red foxes pose a serious conservation problem in Australia. Current estimates indicate that there are more than 6.2 million red foxes and growing with a range extending throughout most of the continental mainland. 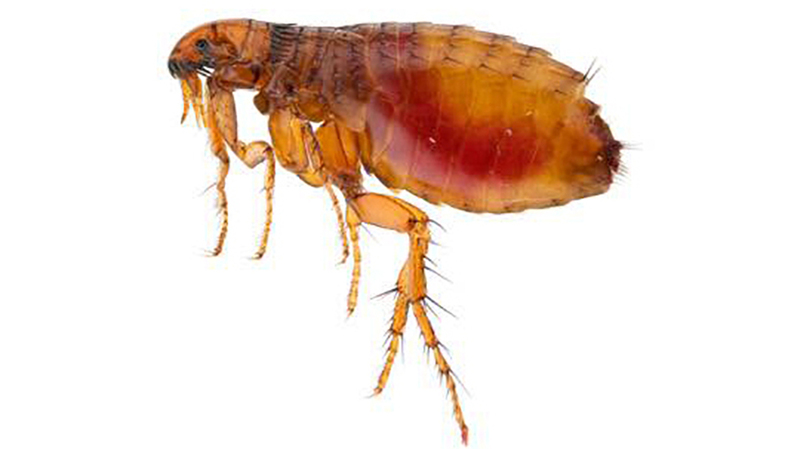 The chemical used to treat fleas will kill active fleas living within & around the household. But in most cases, will not kill the eggs or the hatched fleas after the spray. Ants are social insects that live in colonies and work together for the good of the colony, which makes them a difficult pest to eliminate. 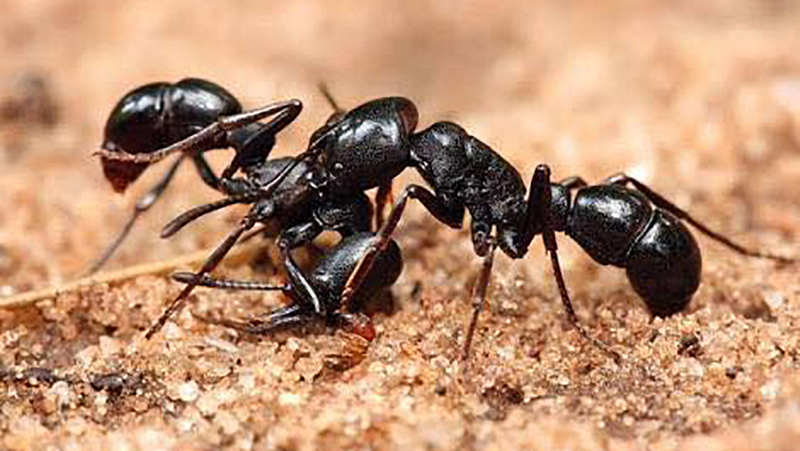 The majority of ant colonies survive out of sight, which means that every ant you see represents many other ants living and working below the surface. Our flexible pricing means that you always get the most out of your budget. 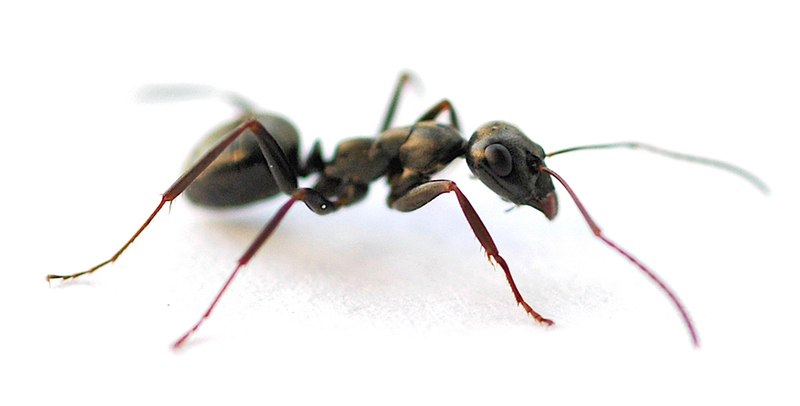 We have years of experience in pest treatments and animal control. There is no job too big or small. Our guaranteed results really do speak for themselves. If your pest problem returns after getting an HPAC treatment, we will work with you to ensure that the pests never return. Our support is friendly, down to earth and is willing to answer any question you might have about Hunter Pest & Animal Control. We’re certified, fully licenced, accredited and insured to undertake pest and animal management, professional shooting and we are also accredited by the National Parks & Wildlife Association of Australia.